Intro: The word "neuroscience" might make you think of science fiction, but recent developments in the field are making changes in the legal world. New developments in the science bring up questions about the human brain, addiction and even free will. 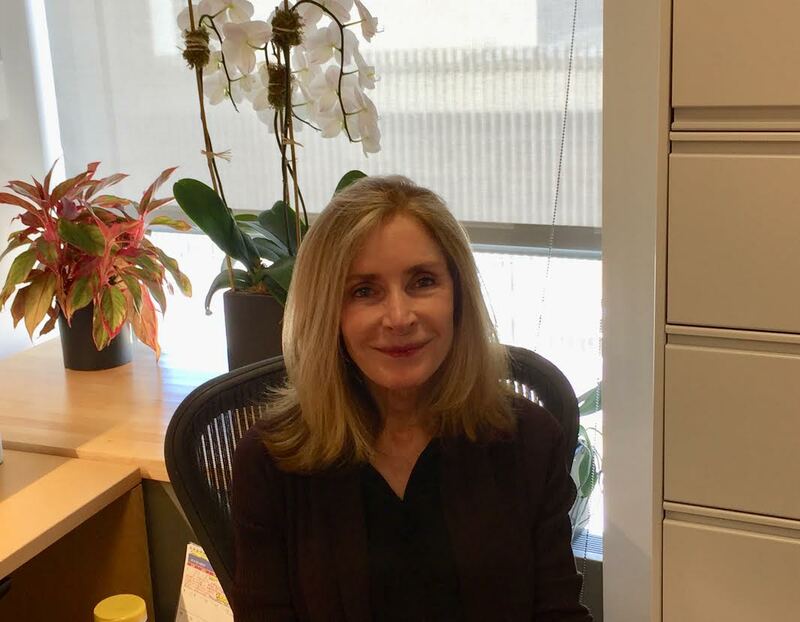 Fordham Conversations Host Patrick Russomanno talks with Fordham Law Professor Deborah Denno about how recent developments in neuroscience are affecting America’s legal system. She explores the role neuroscience plays in legal cases and current events, as well as the role it might play in the future. Listen Here.